ASAP Super C Serum is formulated to reduce the visible signs of premature ageing caused by sun and environmental damage. 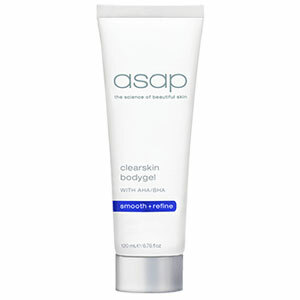 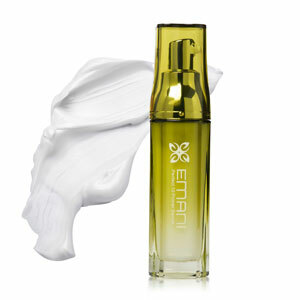 It stimulates collagen production to improve skins tone and texture. 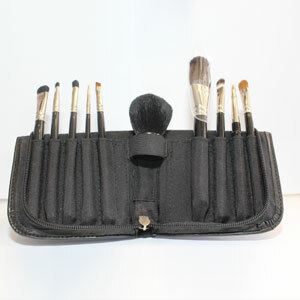 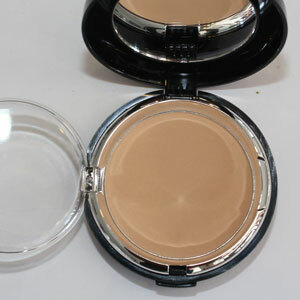 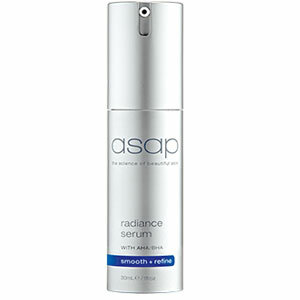 Regular use can assist in reducing pigmentation and promote radiance. 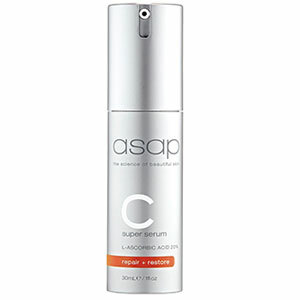 Apply each morning after cleansing/exfoliating and allow ASAP Super C Serum to penetrate the skin before applying an ASAP moisturiser and sunscreen. 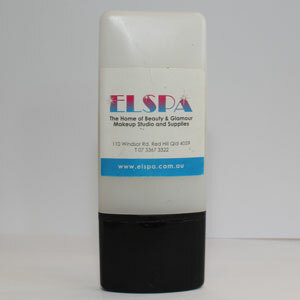 20% pure Vitamin C (L-ascorbic acid), Pycnogenol (Pine Bark extract) and Idebenone.